Moving is one of the most difficult things you’ll ever do. Most people feel the stress from the moment the decision is made, the first box is packed and the movers are hired. Find out how to cope with the stress of moving using these tips and suggestions for you and the entire family. Everyone agrees that moving is stressful. Even if you and your family has moved too many times to count, you probably still worry every time you think about packing up your home. 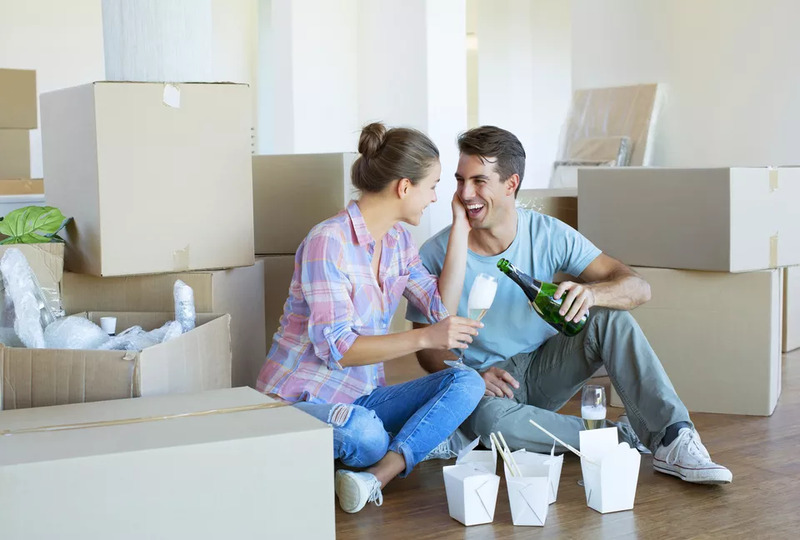 So, to help you reduce your stress during a move, check out these useful tips and suggestions to ensure your move is as calm and serene as it can be. If you’re moving and feel stressed, it’s a good idea to ask friends for help. But if you do ask friends for help, it’s critical that you keep your move as stress-free as possible so your friends can actually enjoy their time with you. Often the move becomes a terrible experience for everyone involved, including the people that are just there to help. So find out how to keep your stress in check during a move..
Moving is hard so when you add the extra emotional stress of a major life change, such as a divorce, death or a lost job – moving at this point in your life can actually be a breaking point. If you’re in this situation, and a move is something you must do, then there are some things that can help you through this extremely difficult time and time of big change. And remember, you’re not just moving into a new home, you’re moving into a new life. Moving is difficult in and of itself. Throw in the holidays when family and friends are getting together and you might feel like your world has been turned upside down especially if your move takes you far away from everyone you love. 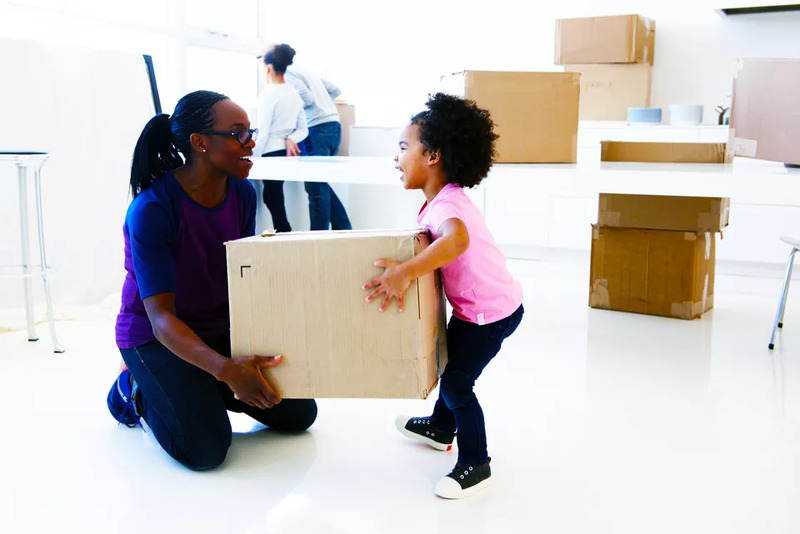 So if you find yourself facing the holidays in a new place without loved ones around, find out how to deal with a holiday move. Abel Mitja Varela/ Vetta/Getty Images. 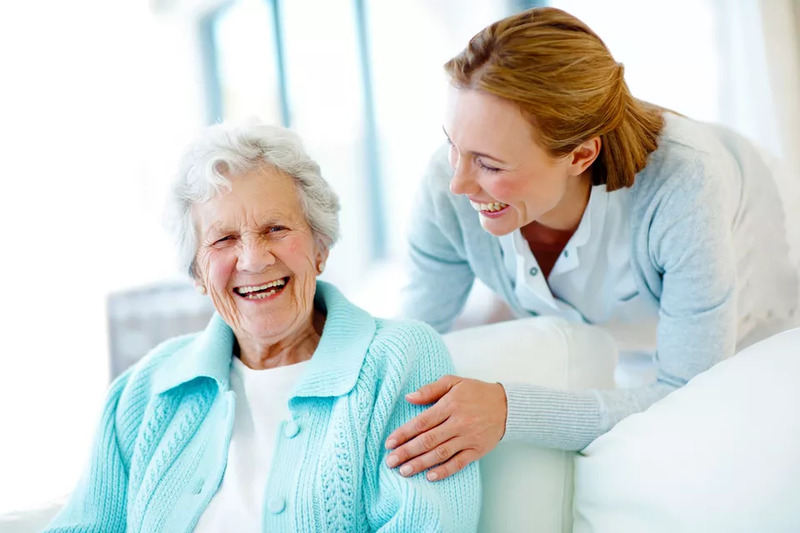 If you have an older person in your life or someone who can no longer live independently, it may be time to help them move into a place where they can get the help they need. Feelings of guilt and overwhelming sadness were all part of the experience, and something you may have struggled with for years afterward. Use this guide to help you and an older person you care about move to a new home and a new stage in life. Moving can be tough on kids. Leaving behind friends and even their bedroom can feel overwhelming. So to ensure your child feel like he or she are involved and included in this big life-changing event, use this guide to help them move. Moving is probably the hardest for a teen who is already experiencing his or her own age-related issues. Tack on a move to a new city or town, state or country, and their life just became a whole lot more complicated. Find out how to help your teen adjust to this major life change with these tips and suggestions. 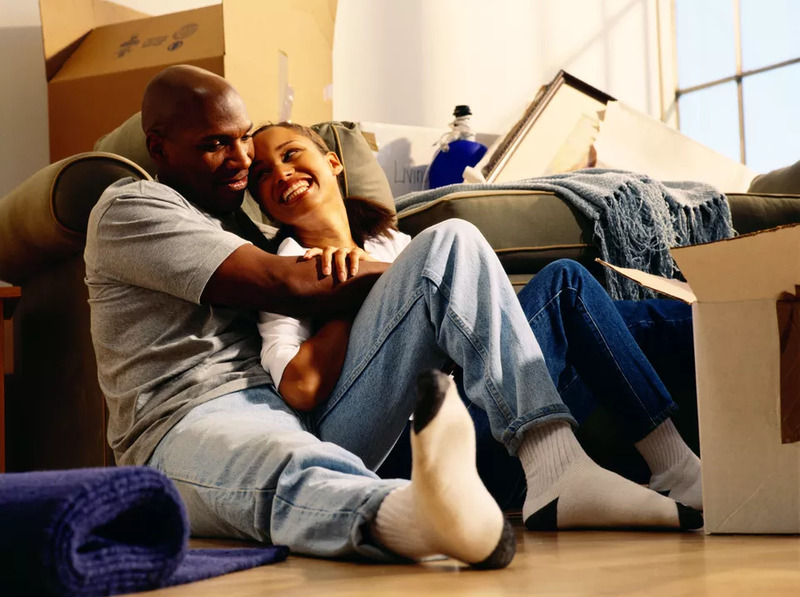 If you’re the one who is moving because of your partner, you may feel like you’re getting the raw end of the deal, giving up what you have in order to support your significant other. This can lead to strain in the marriage. While this is quite normal, there are ways that you can make the change a positive move for you.